Our proven dance curriculum includes a tiered program of regularly-scheduled Private Lessons, plus Group Lessons and Practice Parties to ensure that you learn as much as possible, in the shortest amount of time, with the most retention, and the most FUN! Our dance instructors’ repertoire covers the full range of ballroom dances – American, Latin, International Style, Ballroom Style, even Exhibition and Theater Arts dances. Created for both social & competitive dancers, our proprietary dance instruction program ensures you’ll be on your way to confident dancing by the end of your very first lesson! Dancing is an enjoyable way to be more physically active and stay fit. Dancing has become such a popular way to be active and keep fit, in addition dancing has been shown to reduce stress, depression and anxiety and boost self-esteem, body image, coping ability, and overall sense of well-being. 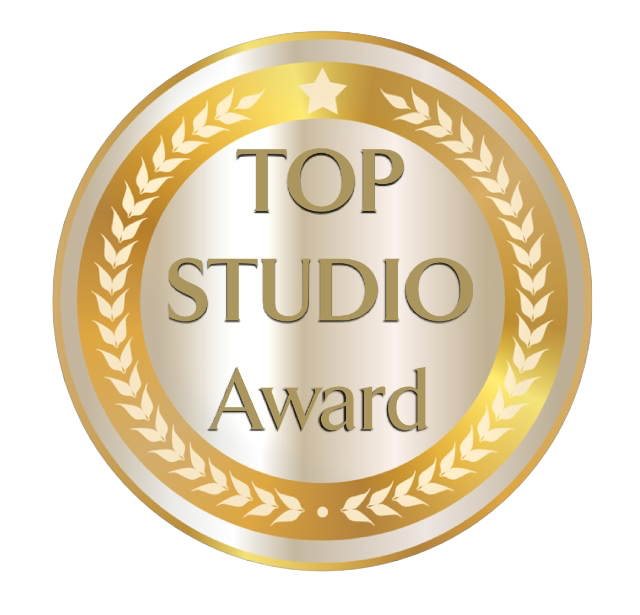 We train and promote our students through private and group classes and we have beginners, social dancers, competitors, and advance level dancers. If you want to work with a partner, give tango a try. You’ll move to lively music and learn detailed footwork. Salsa, Chacha, Swing and Samba are other great Latin-inspired options and Foxtrot, Waltz, Viennese Waltz, Quickstep which emphasizes technique and grace, may fit the bill. You’ll start by learning basic positions for your feet, then learn how to connect them together in a series of graceful movements. Dancing demands a lot of energy output because it involves “movement in all directions". It's the perfect combination of physical activity, social interaction, and mental stimulation, and it can bring so much to your life. It’s a great workout. With all these reasons to start dancing – we challenge you to find a good reason NOT to. “Friendly, fun, yet very professional, the instructors here are outstanding. 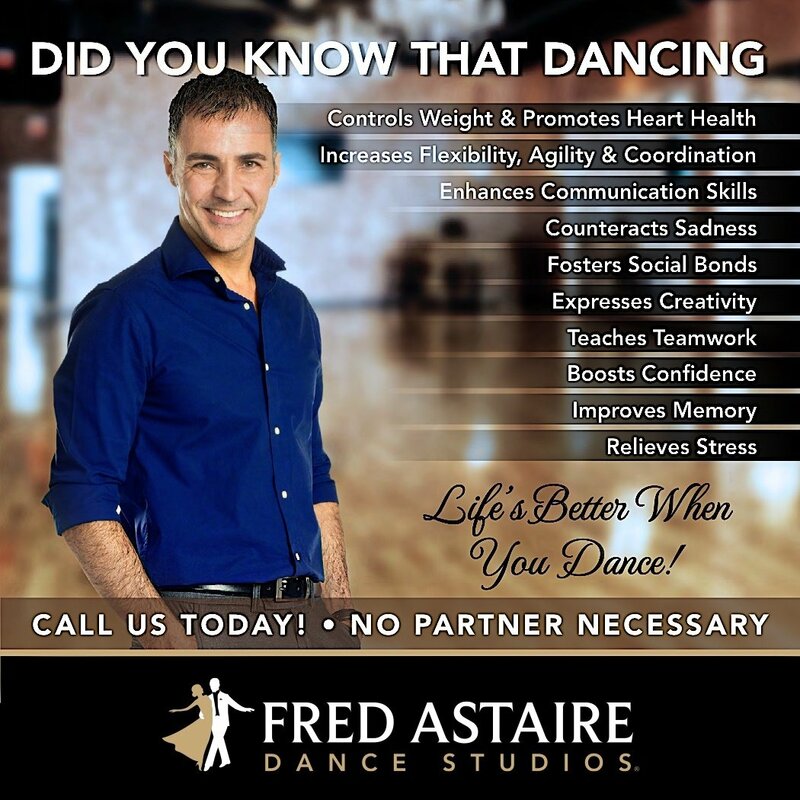 You will not only improve your dancing at every level, you will love doing it.” Kevin M.